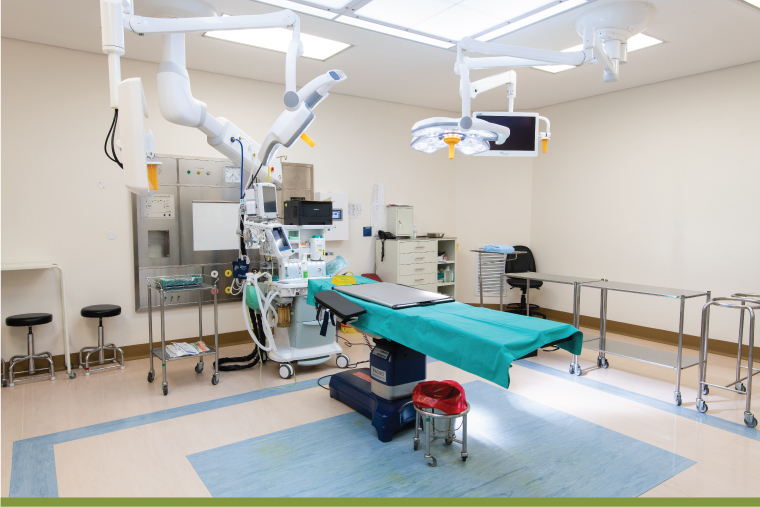 The Busamed Hospital Group is an award winning, proudly South African private hospital group providing specialist services in 7 state-of-the art hospitals across South Africa. 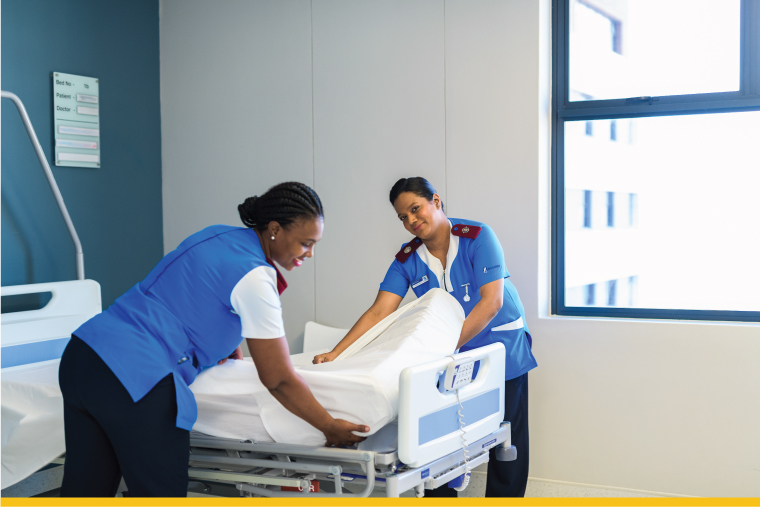 The Busamed Hospital Group is an award-winning, proudly South African private hospital group, providing specialist services in seven state-of-the art hospitals across the country. The group has a vision to provide quality, cost-effective services to all its patients, in partnership with its specialist health professionals, using a combination of high clinical standards and innovative technology. Each of the hospitals under the Busamed umbrella has core specialities, together with in-house ancillary services like radiology, pharmacy, pathology, and physiotherapy. Busamed have made a strong name for themselves, while experiencing rapid growth. The healthcare group have opened four new hospitals in five years, and acquired three more. Busamed offers more than exceptional clinical care. By bringing their company values of Accountability, Friendliness, Respect, Integrity, and Quality Care to life, Busamed offers patients and their visitors the ultimate Busamed experience – Premium Care. Personal Touch. Busamed’s exceptional standards of care have been recognised by the Discovery Health Patient Satisfaction Survey. The survey of Discovery Health Medical Scheme patients saw the Busamed group collect 12 Awards over the past four years. 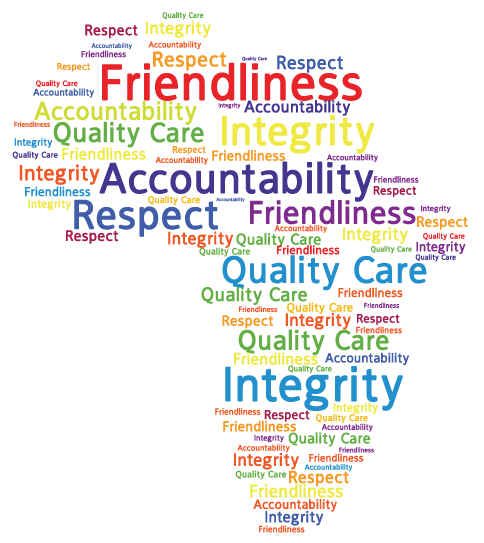 The annual survey assesses 140 private hospitals on key areas such as quality of care by doctors and nursing staff, staff responsiveness, hospital environment, information sharing, and pain management. Scoring well shows that Busamed hospitals have dedicated, well-trained, and experienced core staff in common. 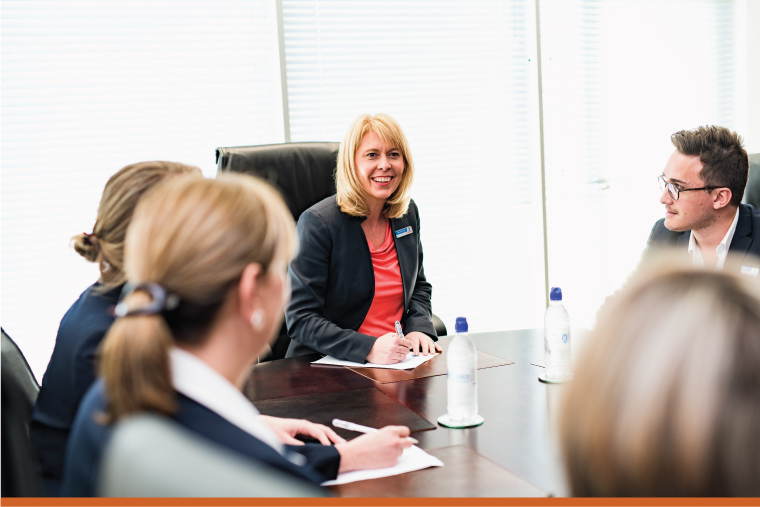 The group has attracted and invested in exceptional people, who are the keystone of Busamed’s achievements and growth. The lean and effective management structure that makes quick decisions together with Busamed’s entrepreneurial approach have drawn some of South Africa’s leading medical professionals to the group. Other attractive features are investment in the latest technology, effective systems, and modern, attractive, comfortable environments. Top medical professionals, highly specialised in key or rare medical disciplines, are eager to join the growing innovative team. 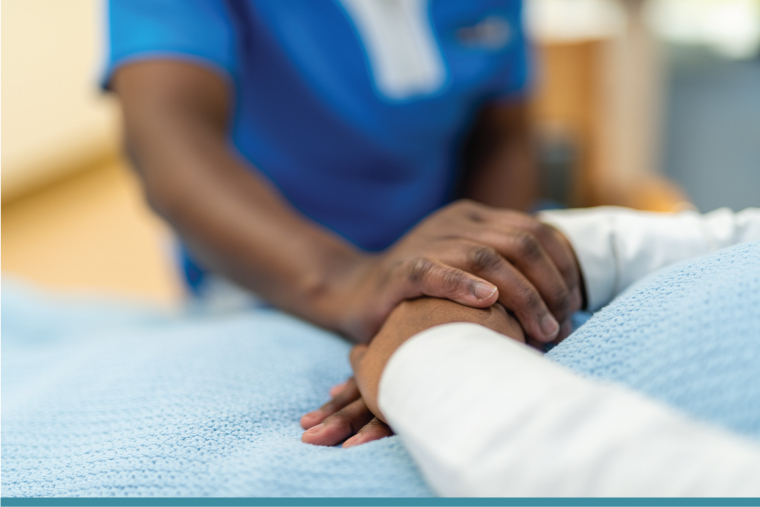 Busamed is on its way to becoming the very best healthcare provider in South Africa.